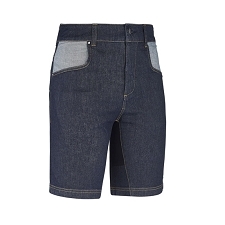 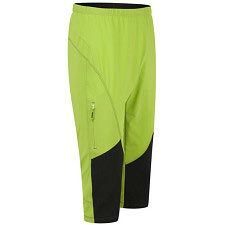 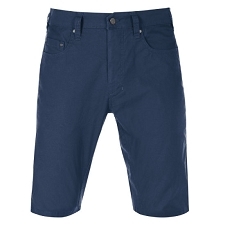 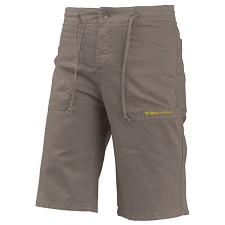 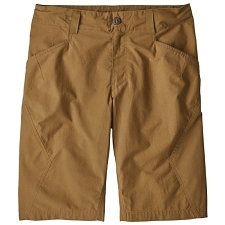 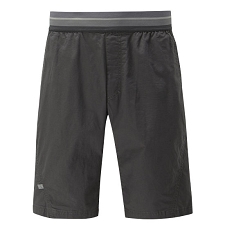 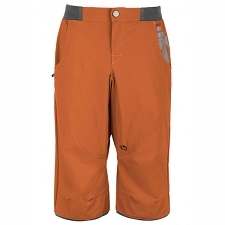 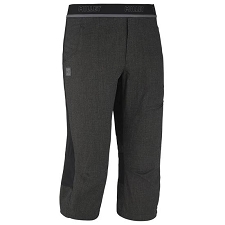 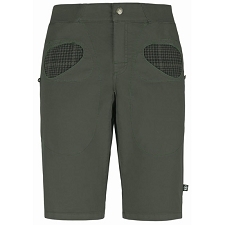 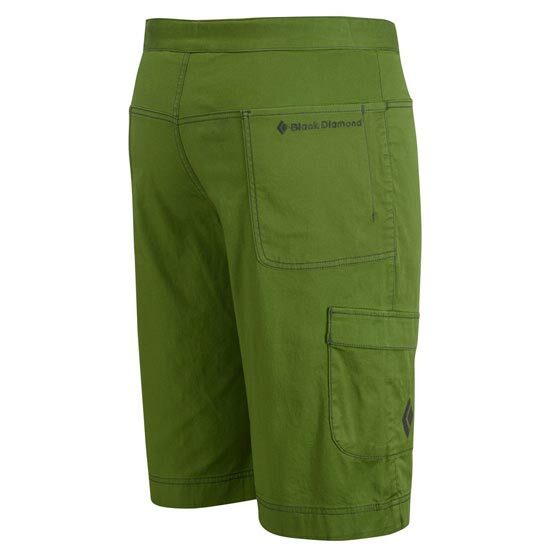 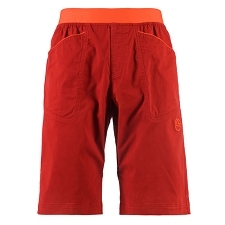 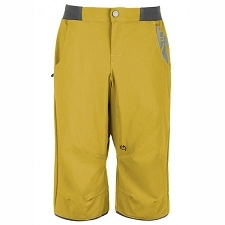 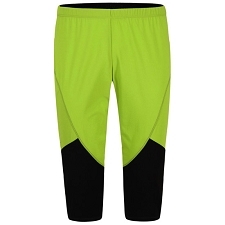 Comfortable and elastic shorts ideal for sport climbing and bouldering. 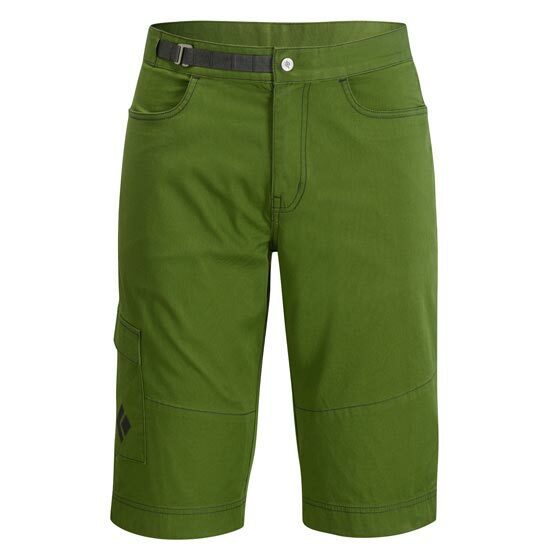 Combine a lightweight cotton design with a stylish fit that align with the full spectrum of your climbing life. 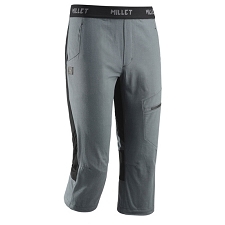 An internal, adjustable waistbelt optimizes fit, and with two front pockets and a secure cargo pocket, all of your essentials will be close at hand.